Thus far in March month, Nifty PSU Bank index surged 18%, its biggest monthly gain in past 17 months, as compared to 6.5% rise in the Nifty 50 index. Shares of public sector banks (PSBs) continued at their up move with Oriental Bank of Commerce (OBC), Punjab National Bank (PNB), Union Bank of India, Bank of India (BOI) and Bank of Baroda (BOB) rallying over 25 per cent each in March. Thus far in March, Nifty PSU Bank index has surged 18 per cent - its biggest monthly gain in the past 17 months, after rating agencies upgraded the ratings of the select banks on improvement in their solvency following government's capital infusion. In comparison, the Nifty 50 index is up 6.5 per cent. Earlier, in October 2017, the PSU bank index had zoomed 24 per cent against 5.6 per cent gain in the benchmark index. Rating agencies ICRA and Moody’s revised upwards their outlook in select PSBs. The rating upgrade reflects improved solvency of the banks, following the capital infusion from the government. 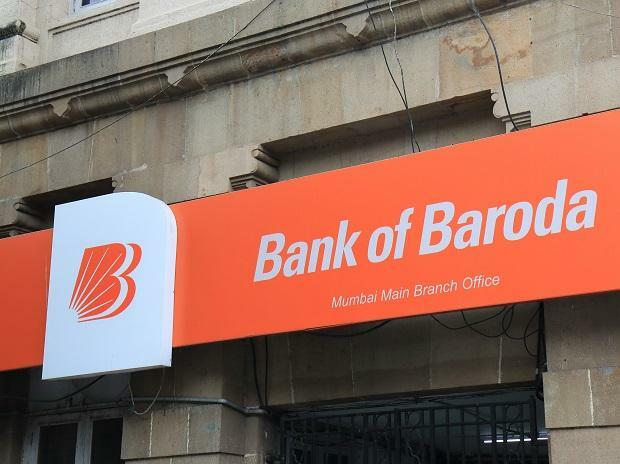 BOB rallied 6 per cent to Rs 129 on the NSE on Thursday in intra-day trade, after the state-owned bank announced that the government proposed to infuse Rs 5,042 crore in the bank. The Capital infusion will be by way of preferential allotment of equity shares (special securities/bonds) of the Bank during FY2018-19, as Government's investment, it added. According Arihant Capital Markets, a Mumbai-based brokerage, the much needed capital infusion, once happens would help the merged entity of BOB. "Since now the merged entity of BOB is being classified as Domestic-Systemically Important Bank (D-SIB), so we believe going forward government will give preferential treatment to BOB’s merged entity as far as capital infusion is concerned. Since a bigger bank needs more capital, so there is high probability for further capital infusion into the bank in future from the government in subsequent financial years," it added. Allahabad Bank has also rallied 5 per cent to Rs 54.95, extending its previous day’s 3 per cent gain, after board of directors of the bank approved fund raising plan up to Rs 4,000 crore. “The fund raising is by way of issue, offer and allotment of new equity shares of the Bank either by way of public issue, rights issue, qualified institutions placements (QIPs) or in combination thereof in one or more tranches in such a manner that the Government of India shall continue to hold not less than 52 per cent of the paid-up equity capital of the Bank,” Allahabad Bank said in a regulatory filing.